Live & learn how on our farm in Asturias, Spain. 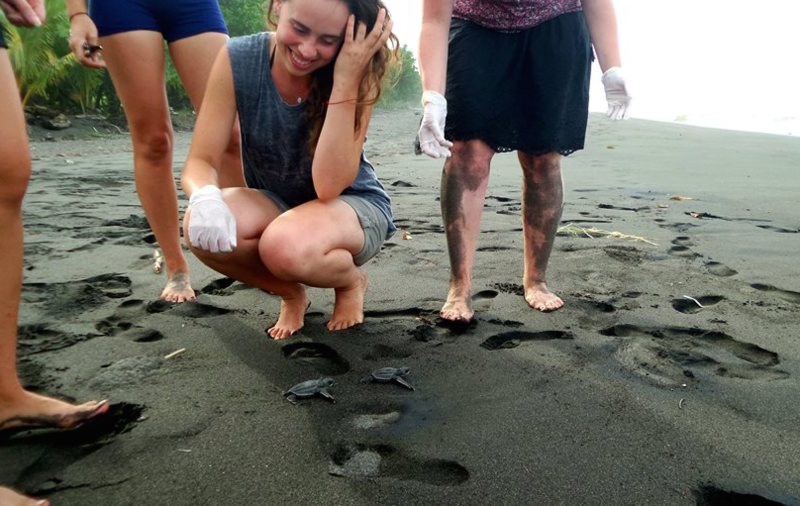 Volunteer in Costa Rica and help protect turtles. 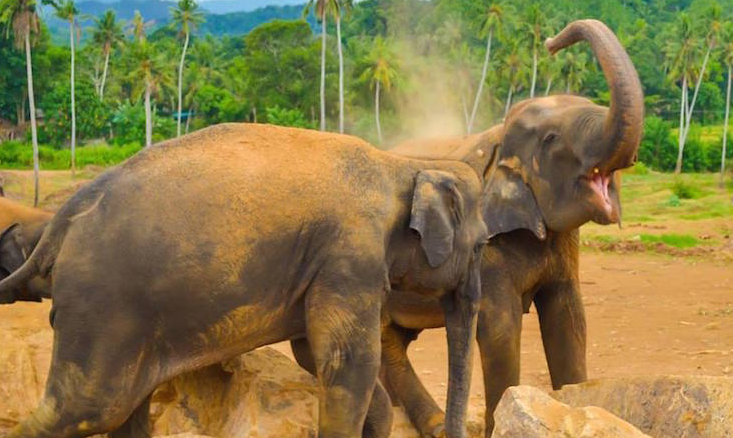 Volunteer in Sri Lanka & you can meet these two. 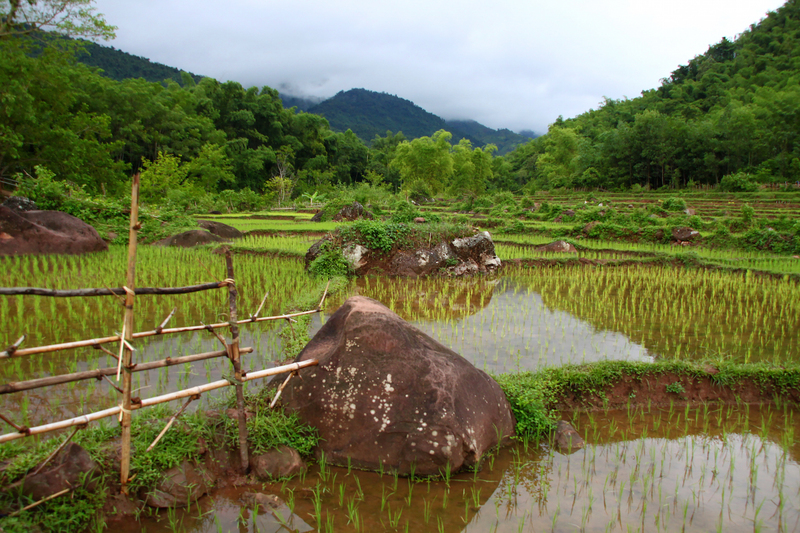 11 days living with locals in a beautiful Vietnamese mountain village. Plan your volunteering trip with us. Like to travel. Need adventure. Want to make a difference. Are stressed and want to go on a vacation. Choose from an array of volunteer camps and get the support of an experienced team of advisors who also offer pre-departure full-service. This is where you stay. An exotic location anywhere in the world, in a trusted camp operated by locals. It is here that you can help people, the wildlife or the environment. Upon your return you feel energised, happy, relaxed, fulfilled and proud.